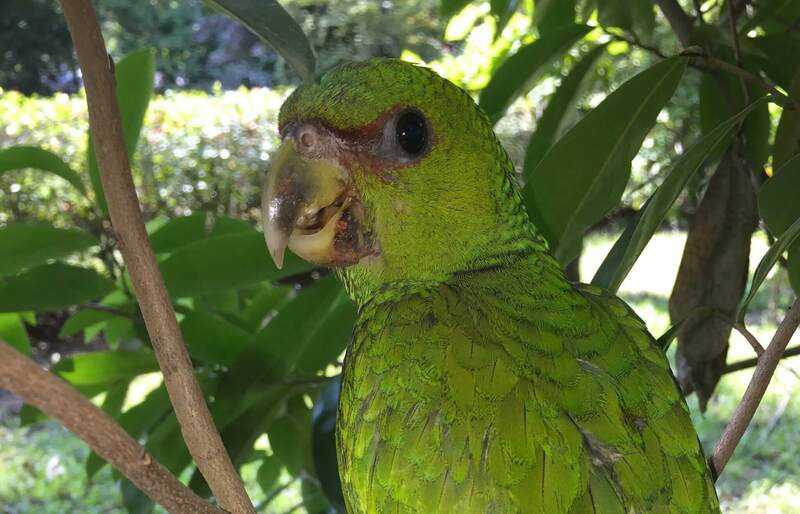 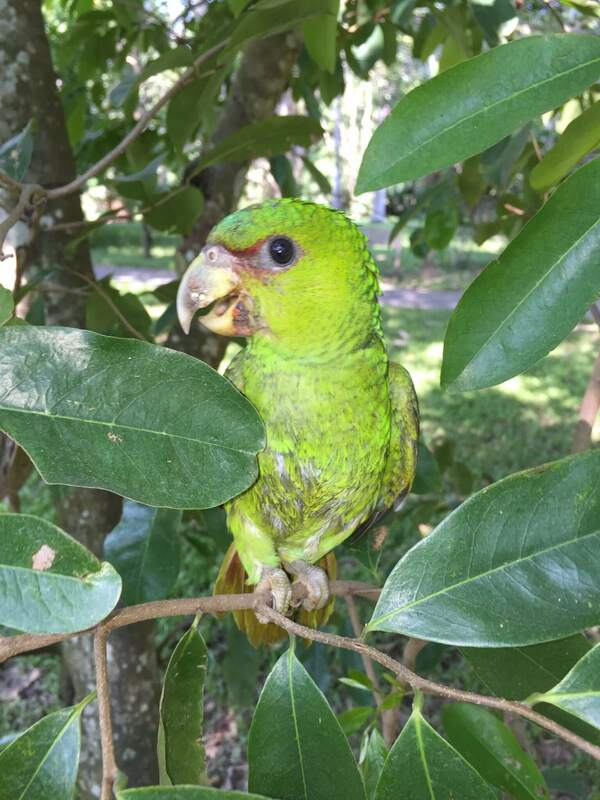 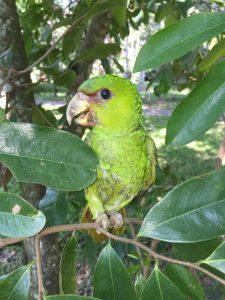 A juvenile of Cotorra (Amazona albifrons) entered the sanctuary of NATUWA parrots. 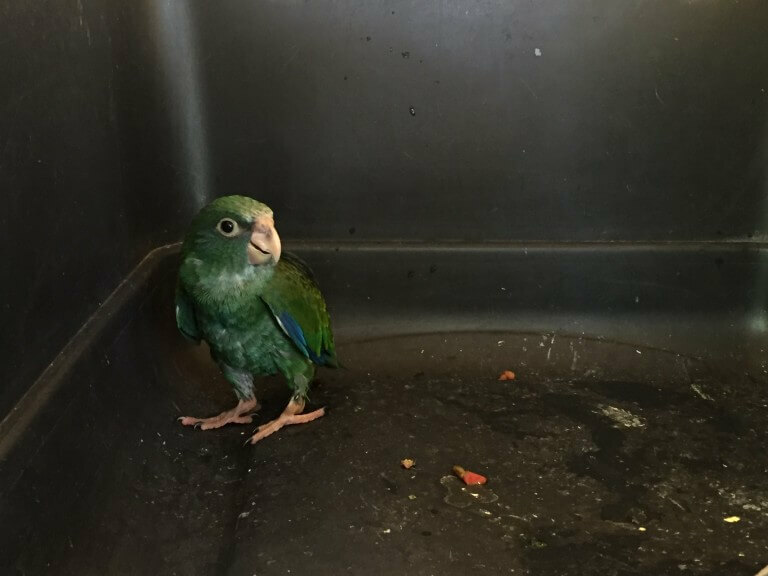 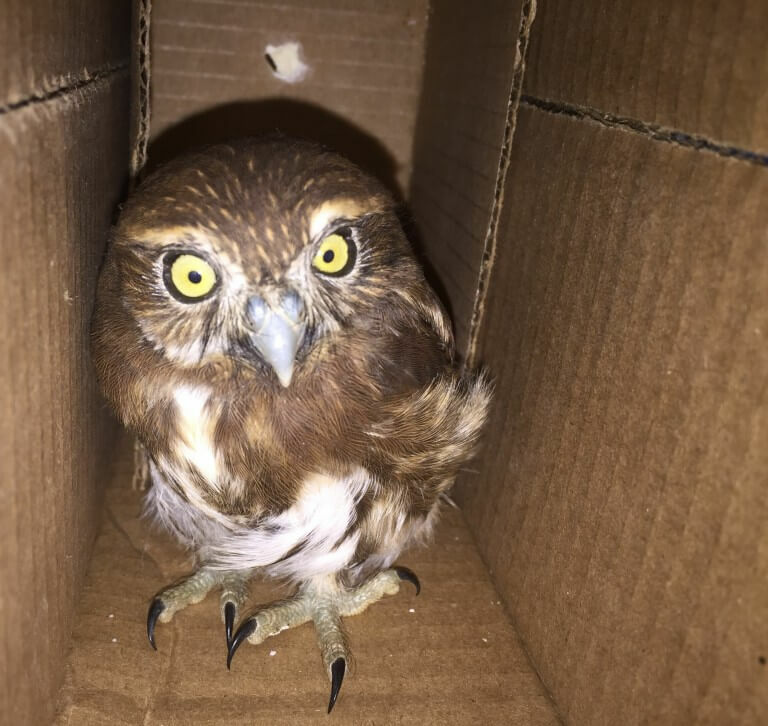 This one was found by a person in the Center of Puntarenas and taken to the Coast Guard, the same one transferred it to the Sanctuary where it will receive the attention necessary to be released. 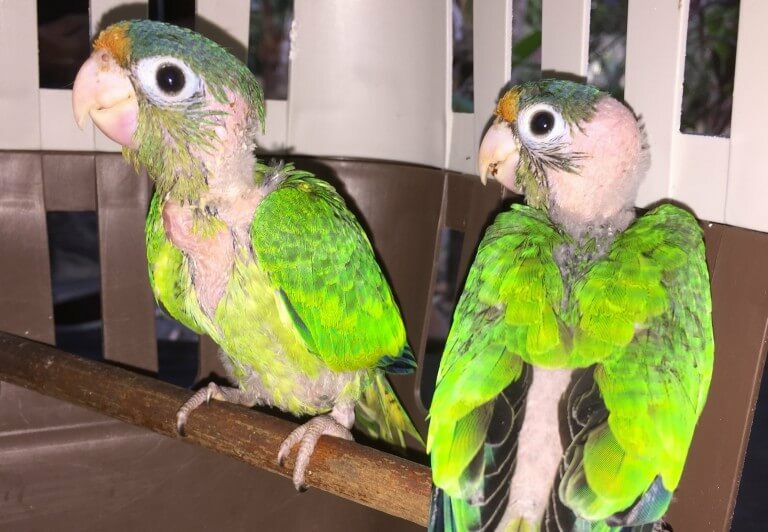 It has the feathers of the wings cut, presents a very wild behavior, is not domesticated, which increases the possibilities of being able to integrate back to its natural environment, from which it never had to be extracted.